Linköping, Sweden – August 21, 2018 – International medical imaging IT and cybersecurity company Sectra (STO: SECT B) has received “Cyber Essentials” certification for complying with cybersecurity requirements for national procurements in the UK. “Our combination of business operations within medical IT and information security is unique. Cybersecurity is where our roots are, as Sectra once started as a secure communications company. The “Cyber Essentials” certification, in combination with our ISO certificate for information security management systems, demonstrates that we have robust information security and cybersecurity policies and processes in place across the business,” says Jane Rendall, Managing Director of Sectra Ltd. 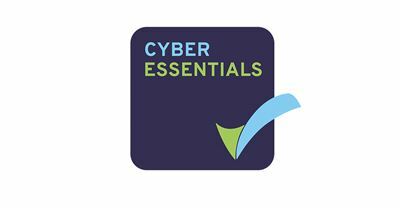 The “Cyber Essentials Scheme” is part of the UK government’s work to further reduce the level of cybersecurity risk and is carried out by the National Cyber Security Centre. The scheme identifies fundamental technical security controls that organizations providing certain technical products and services or handling sensitive and personal data should have in place when entering government contracts.